A new feedback portal is coming! After April 17th, there will be no further updates to the portal until the redesign goes live. You will still be able to access the current portal and view anything that currently on it. 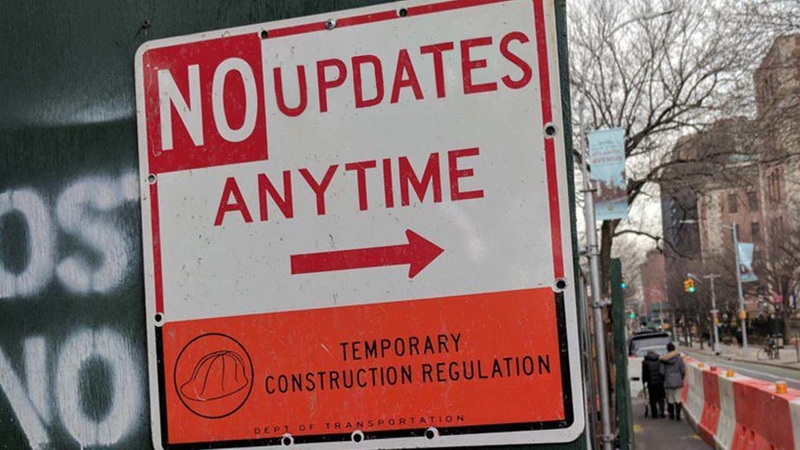 In early May when the redesign is ready to go live, the current feedback portal will go down for a few hours. You will not be able to access anything in that time. We hope you come back in early May!